Kappa Delta Sorority provides experiences that build confidence in women and inspire them to action through the power of lifelong friendship. 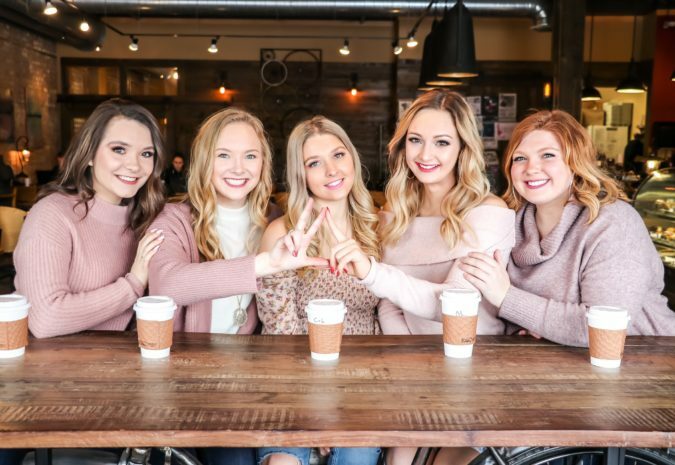 With more than 271,000 members, Kappa Delta offers support for leadership development, personal growth, academic success and community service, all in the context of true friendship. On Oct. 23, 1897, Lenora, Sara, Mary and Julia created the sisterhood that would come to mean so much to so many. The often-told story of the sorority’s founding sounds almost like a fairy tale. Why we love convention and you should, too! Dana Williams Spinola started fab'rik as a fashion destination where every woman could afford to feel beautiful, regardless of her budget! Watch Dana's KD story to see how she changed her focus and learned to live by the phrase, "You can do anything, just not everything." Kappa Delta members vary in age and come from all backgrounds and corners of the world. One thing we have in common is a commitment to our shared values and building confidence in women and girls. Although members join Kappa Delta in college, KD sisterhood is for life. 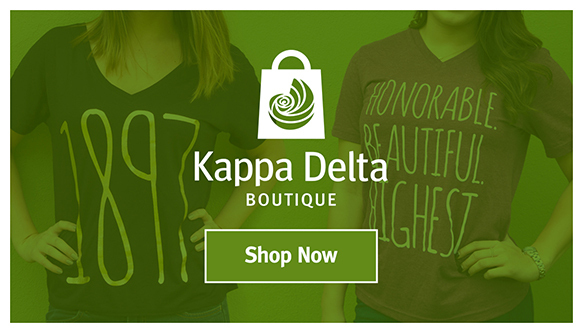 Discover more about Kappa Delta. Through Kappa Delta's national partnership with Girl Scouts of the USA, members build confidence in Girl Scouts by hosting fun events and see firsthand the impact they make in the lives of girls. $23 million raised to prevent child abuse throughout the U.S.
Each year, Kappa Delta chapters across the country host Shamrock events to raise funds and awareness for the prevention of child abuse. Support an event in your area and help put an end to abuse.